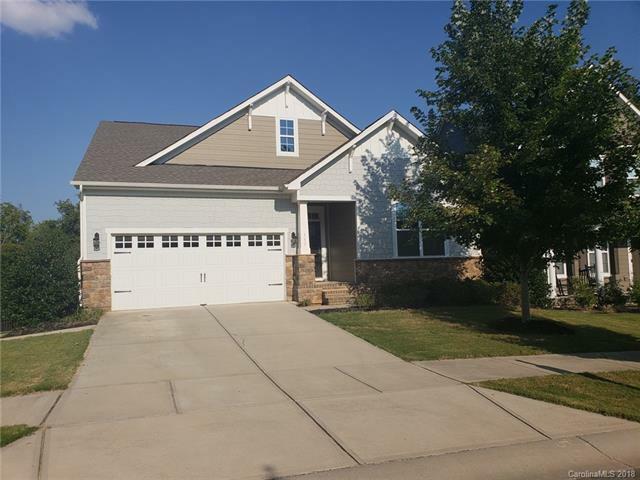 DON'T MISS this fabulous opportunity in sought after Byers Creek. Walk to school, grocery store, restaurants, retail stores and more!! This ranch home has tons of space with a large walk out basement that has a large living area, bedroom and full bath. Complete with wired workshop space for your DIY projects. 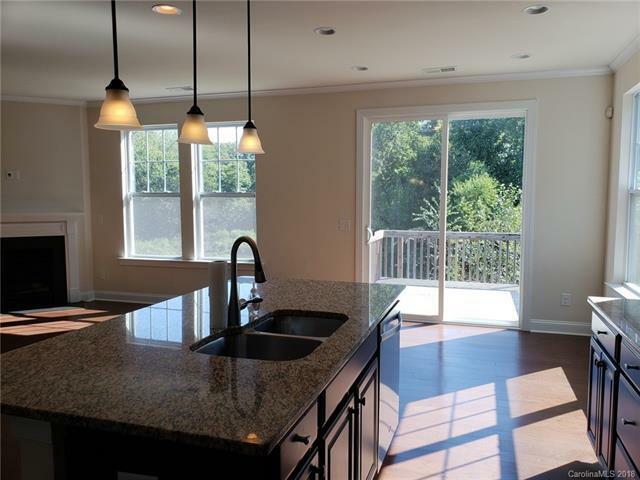 The main level is open concept living/kitchen area with gas range and an island with lots of prep space. 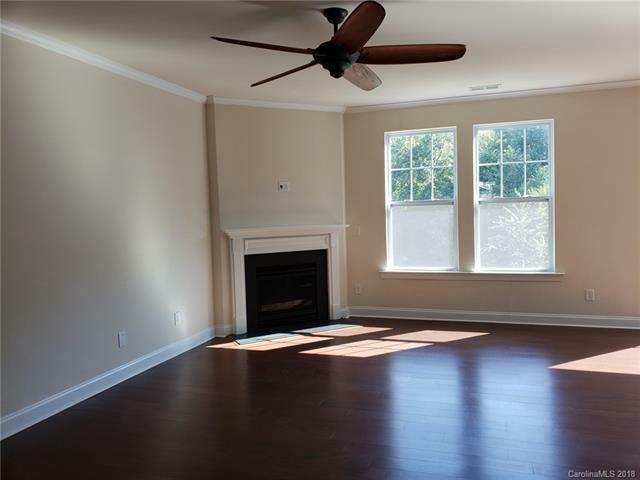 Master bedroom and dining room have coffered ceilings and are both light and bright! Master bath has large custom tiled shower and double vanities. 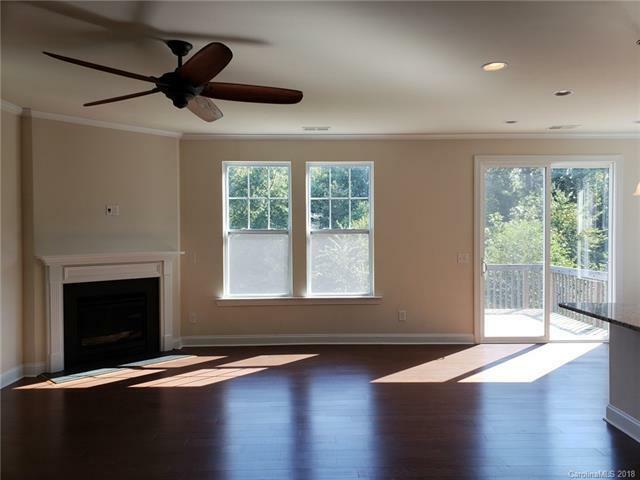 The backyard is fenced and private, there is a deck and large patio area for entertaining. Perfect for outdoor dining, or just relaxing with a view of the trees, and nature. Community amenities include a large pool and playground area. GREAT PRICE! !